A ground breaking new pilot training course for fishermen aimed at preventing man overboard incidents and improving survival and recovery procedures has just been completed at the RNLI’s Training College in Poole, Dorset. The RNLI, working in conjunction with the UK fishing industry, has developed the two-day training course to better reflect real-life sea conditions so as to ensure fishermen are fully aware of the dangers and challenges of man overboard situations. According to Derek Cardno, Safety Officer for the Scottish Fishermen’s Federation (SFF), previous training undertaken in the UK tended to take place in warm swimming pools. But by using the RNLI’s special pool and training facility in Dorset, which features more realistic summer seawater temperatures and replicates artificial waves and other real-life environmental conditions, fishermen will gain a much better appreciation of the true challenges involved. 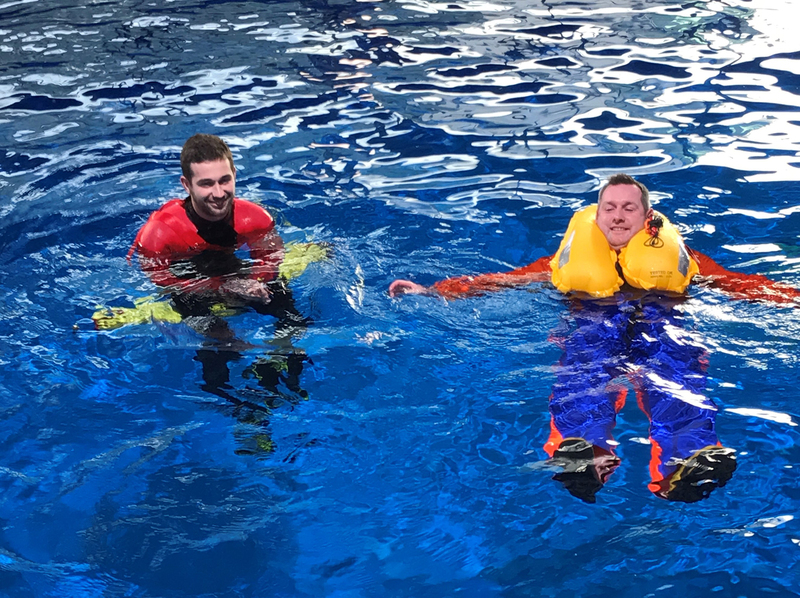 The training pilot featured a variety of different scenarios, including enabling the participants to compare the differences of being in the water with and without survival gear. The challenges of recovering a man overboard wearing a personal flotation device were also practised, including self-recovery for the single boat fisherman and for those who work as part of a crew. “For many years survival training has taken place in Scotland in warm indoor swimming pools, which doesn’t reflect the kind of conditions encountered in real life,” said Mr Cardno. “We are hopeful that this pilot course developed by the RNLI and the industry will help the fishermen taking part to fully comprehend the very serious challenges involved in immersion in cold water during man overboard incidents, including large pounding waves. “We are determined to do all we can to dramatically reduce the number of man overboard incidents each year – and we believe that effective and realistic training is the key for achieving this aim. “Reducing deaths from man overboard incidents is all about prevention. The industry is fully committed to the promotion of the wearing of a personal flotation device on the open deck, but the biggest lifesaver is to stay on the boat and not fall overboard in the first place. 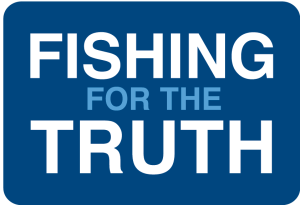 Sixteen fishermen participated in this first course held on 26 and 27 January, including six from Scotland, and it is hoped that it will be the precursor for many more courses of this type in the future. Skipper Peter Bruce from the fishing vessel Budding Rose, who took part in the training, said that the two day course had been incredibly useful. “I hope that I can pass on some of the knowledge gained to my own crew and I believe that fishermen’s training should change to be more in line with the environment we work in,” he said.